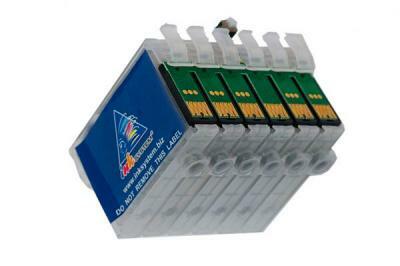 The refillable ink cartridges for Epson 1100 are made similar to original cartridges; however they have auto-reset chips which allow adding ink in each cartridge again and again, up to several hundreds of times. 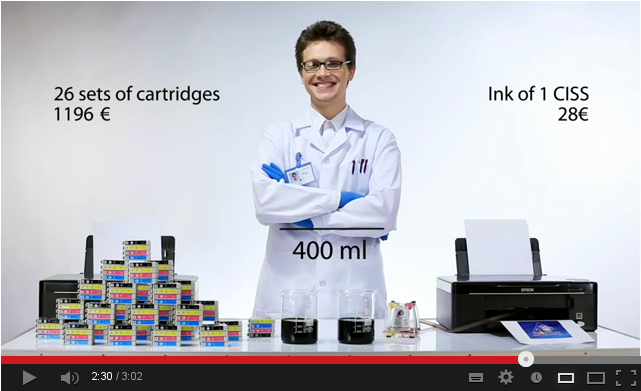 The refillable ink cartridges for Epson ME 1100 are made similar to original cartridges; however they have auto-reset chips which allow adding ink in each cartridge again and again, up to several hundreds of times. 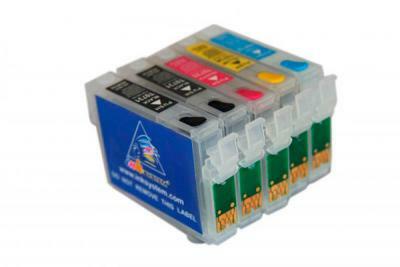 The refillable ink cartridges for Epson T1100 are made similar to original cartridges; however they have auto-reset chips which allow adding ink in each cartridge again and again, up to several hundreds of times. The refillable ink cartridges for Epson B30 are made similar to original cartridges; however they have auto-reset chips which allow adding ink in each cartridge again and again, up to several hundreds of times. 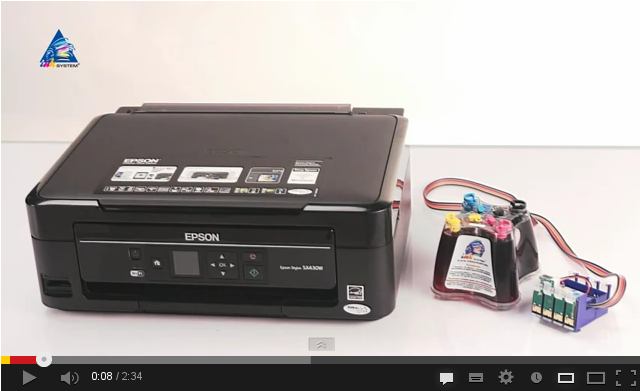 The refillable ink cartridges for Epson BX310FN are made similar to original cartridges; however they have auto-reset chips which allow adding ink in each cartridge again and again, up to several hundreds of times. The refillable ink cartridges for Epson T30 are made similar to original cartridges; however they have auto-reset chips which allow adding ink in each cartridge again and again, up to several hundreds of times. The refillable ink cartridges for Epson T33 are made similar to original cartridges; however they have auto-reset chips which allow adding ink in each cartridge again and again, up to several hundreds of times. The refillable ink cartridges for Epson TX510FN are made similar to original cartridges; however they have auto-reset chips which allow adding ink in each cartridge again and again, up to several hundreds of times. The refillable ink cartridges for Epson TX610FW are made similar to original cartridges; however they have auto-reset chips which allow adding ink in each cartridge again and again, up to several hundreds of times.